Raster data model presented in GeoTIFF format. Service Data for RF planning tools. 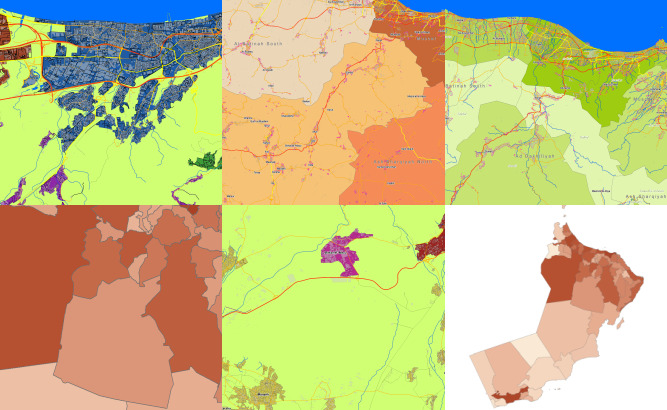 Please download the free data sample of Oman project.